You use water in many ways in your home. 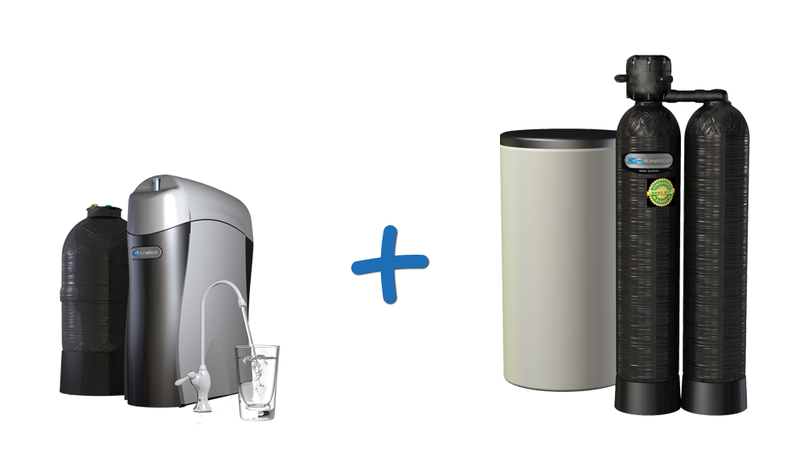 The Secondwind Whole House Water Solution addresses household water and drinking water with the most reliable and efficient systems ever made, backed up by unparalleled customer service. 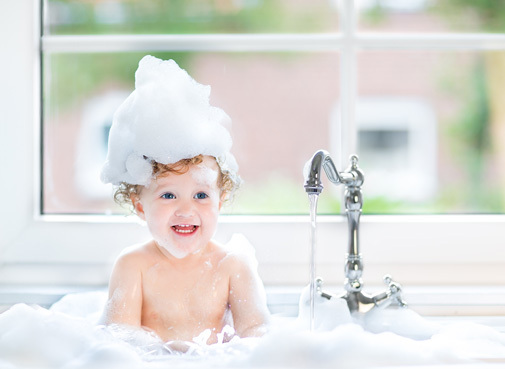 The resulting water is more compatible with soap, and extends the life of pluming, appliances and laundry. It’s refreshing and great tasting for all your drinking and cooking needs. Your entire installation is covered by Kinetico’s ten year parts warranty and Secondwind’s two-year total satisfaction guarantee, including our own well change warranty. 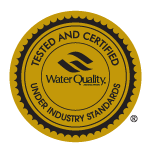 We give you our Lifetime Relationship Promise that we will always be there for you and your changing water quality needs. 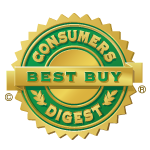 Ten-year parts warranty and a two-year total satisfaction guarantee. • Installed in the basement or under the kitchen sink, with the purified water feeding a separate designer tap and the refrigerator / ice maker if desired. 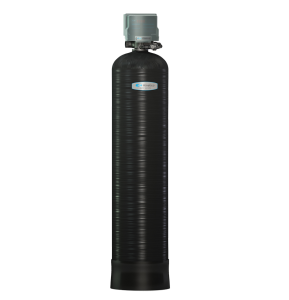 • A pre and post filter, a reverse osmosis membrane and 2 additional ports for auxiliary treatment of local issues such as arsenic or MtBE, or for the addition of beneficial calcium minerals. 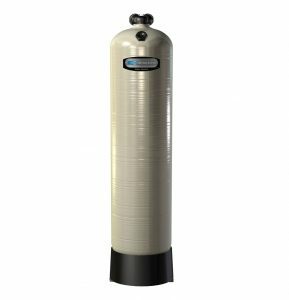 • The unique tank design allows the system to refill faster and deliver water under better pressure than any other RO system, without the need for a booster pump. 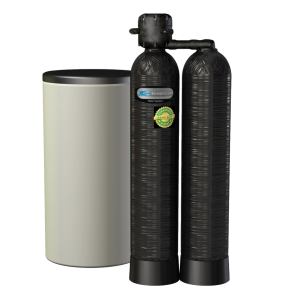 • Kinetico’s unique MACGuard filter which counts the gallons of water used and shuts the system off when it is time for a filter change. • Kinetico’s unique EverClean Rinse which increases water quality and membrane life. • Secondwind Signature superlative installation with 3 ball valve bypass, labels and instruction cards, for ease of maintenance. 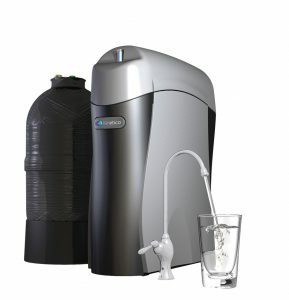 • The unique Kinetico twin-tank, non-electric design that includes clean water regeneration and valve operation which gives you 24/7 treated water and maximum reliability and efficiency. • The unit’s self cleaning is based on your water use, or true demand. This means it never cleans too early which wastes capacity or too late which impacts water quality. • Included in the price, if desired, a bypassed close outside spigot so that your yard chores can be done with untreated water. • High flow pre filter keeps sand, ferric iron, or sediment out of the unit and your home.